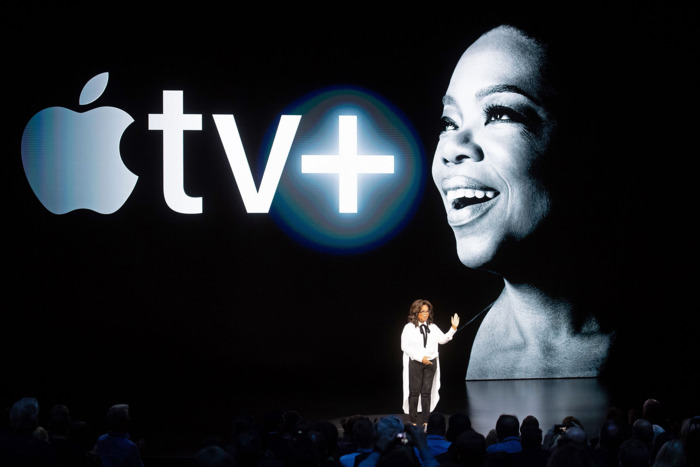 Big news: More details have come to light about Apple’s upcoming Apple TV+ streaming service, but many questions remain. 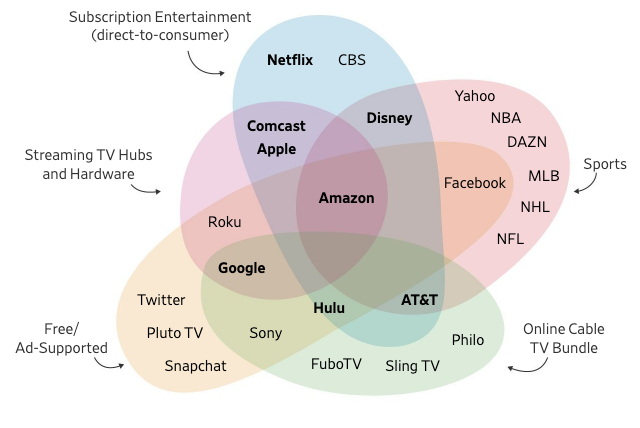 The big question: Where does Apple TV+ fit? 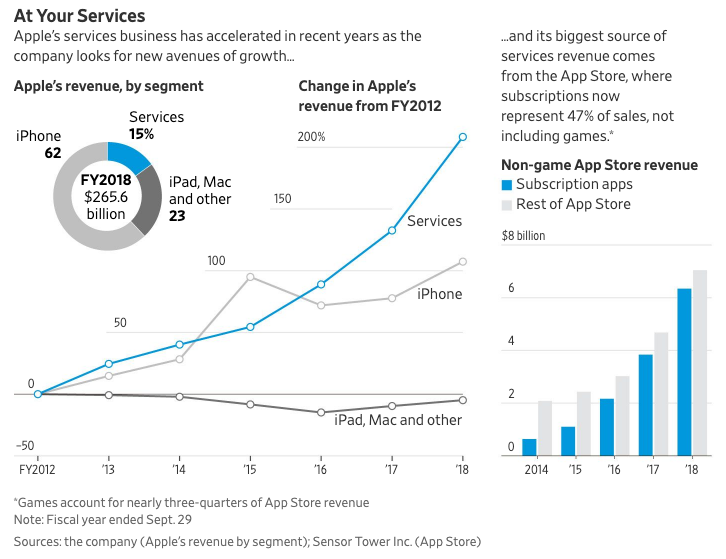 Massive audience: Apple recently announced that they had 1.4B active devices with 900M of those being iPhones. 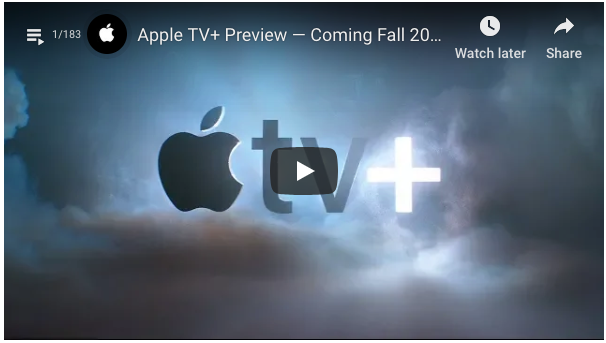 Podcast: Is Apple TV+ Just Another Video Streaming Service?